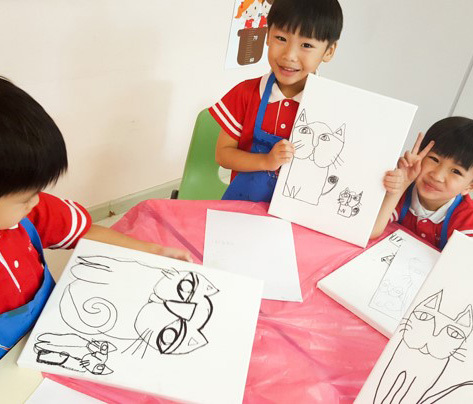 Little Artists Art Studio is a dynamic Fine Arts School with a wealth of experience in both training emerging artists and creating exciting experiences for students and patrons of other institutions. 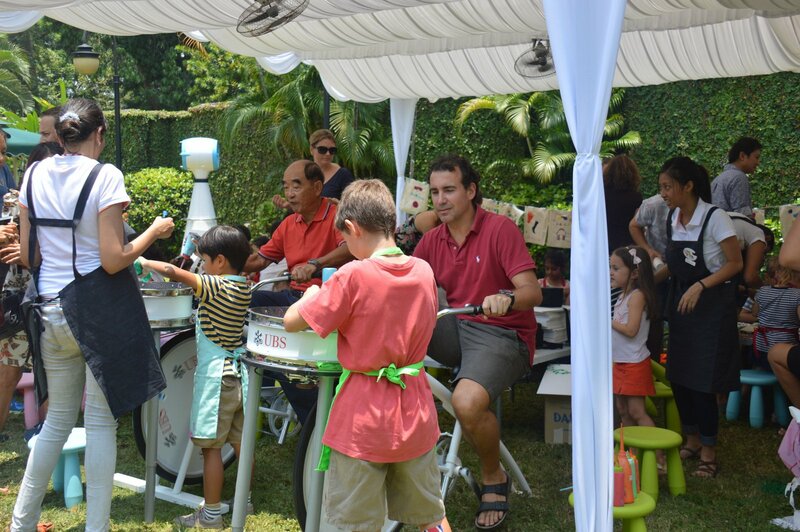 Whether we do a 1-hour program or a program stretching over several days, our innovative programming suits the most fun or the most chic events. 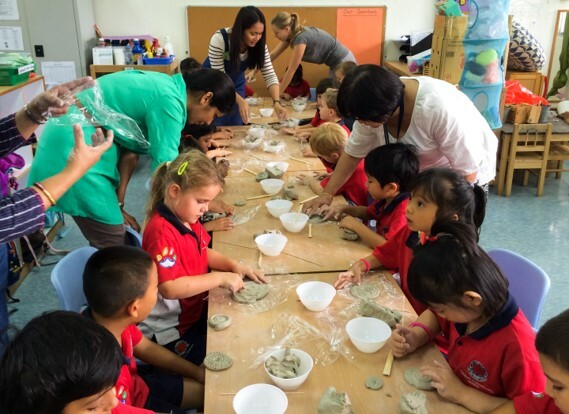 Ranging from Corporate Family Day Adventures to Special Programming for Schools, to Professional Art Shows, our students and faculty astound even the most discerning clients. 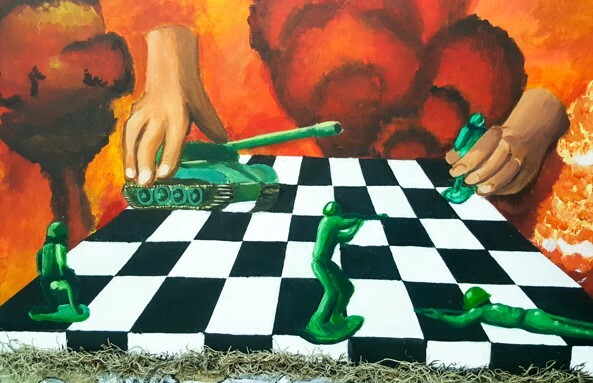 Outstanding public exhibitions of young emerging artists that featured guided tours and live art experiences at the prestigious Affordable Art Fair. 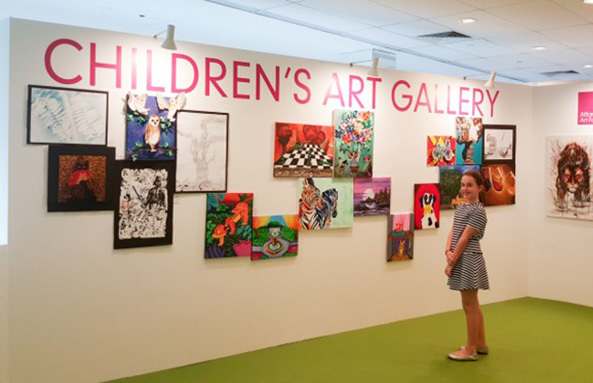 Professional Art Show, jazzy kids art tours, and lush kids Fine Art programs from VIP night to Public Open Days, we collaborated beautifully on the theme: A World of Art. 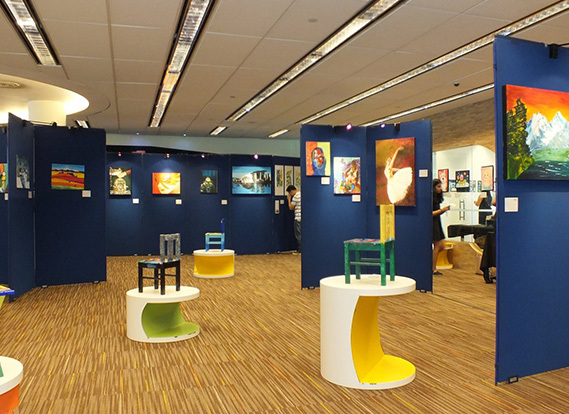 The highly established brand from Hong Kong called Asia Contemporary Art Show was launching its first show in Singapore. 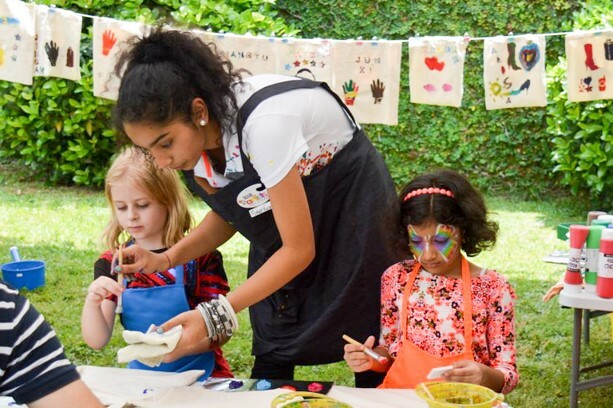 Teaching a variety of programs such as printmaking, pour painting, and sand art at a large Family Day event for UBS Premier Clients. 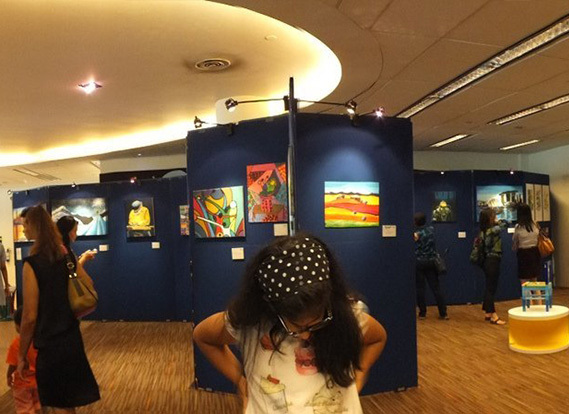 Little Artists Art Studio first exhibited their students’ artworks at the Marine Parade Library, NLB in January 2015. 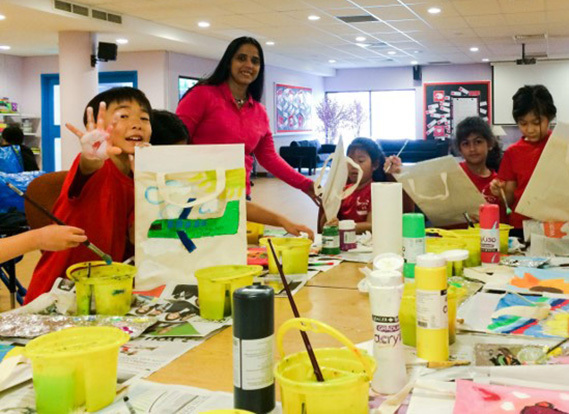 This one day pop-up SAVANTS Exhibition drew 1,000 visitors and launched the first of 4 SAVANTS exhibitions providing strong public platform for young, emerging artists in Singapore. 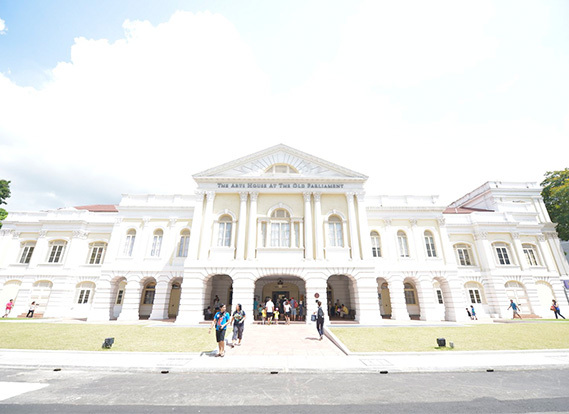 Little Artists Art Studio exhibited their students’ artworks at the The Arts House at Old Parliament in April 2015. This one day pop-up SAVANTS II Exhibition drew over 2,000 visitors. 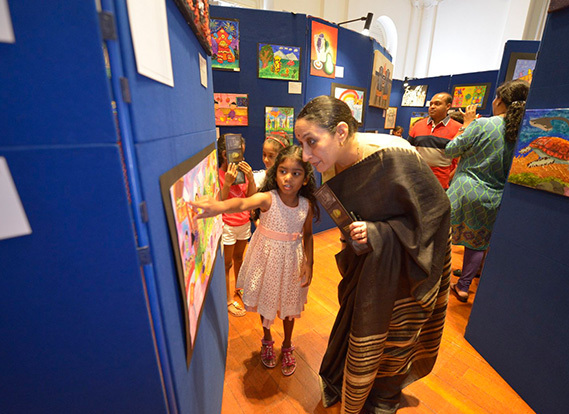 The High Commissior of India, Ms. Vijay Thakur Singh, was our honored guest and Commencement Speaker; she took time to view the exhibition and chat with our young, emerging artists. 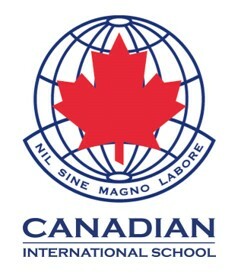 Teaching Printmaking & Sculpture to Singapore American School and Canadian International School students. 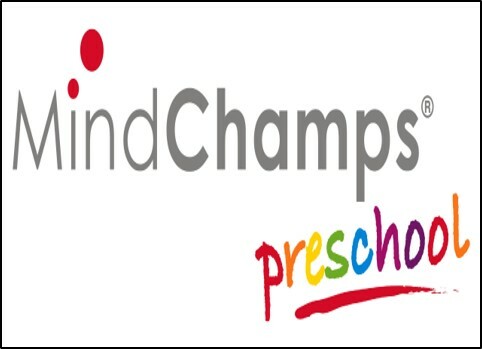 MindChamps Preschool students aged 2yrs-6yrs.